"CHARLESTON COURT" IN QUAINT SUBDIVISION ~ QUALITY CONSTRUCTION; BRICK OVER CEMENT BLOCK! 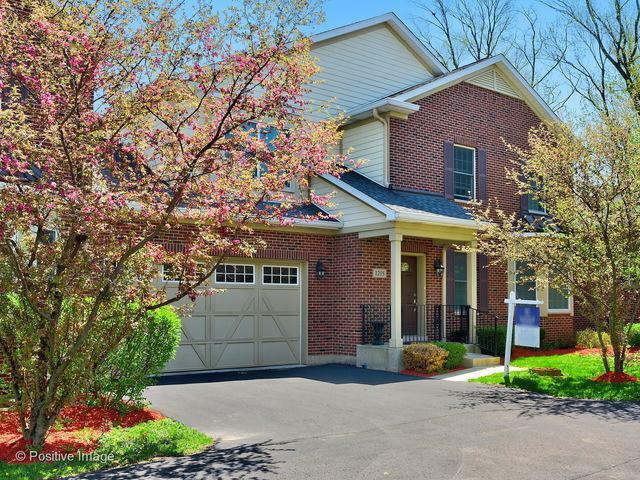 THIS IS THE 2ND LARGEST "BIRCHWOOD" MODEL THAT BOASTS SOARING CATHEDRAL CEILINGS, DOUBLE HUNG WINDOWS, 3 BEDROOM + 2 MASTER SUITES; ONE ON FIRST FLOOR, ONE ON SECOND FLOOR EACH WITH IT'S VERY OWN LUXURY MASTER BATHS & WALK IN CLOSETS! HUGE LOFT, 3 1/2 BATHS. HARDWOOD FLOORS ON ENTIRE 1ST FLOOR! 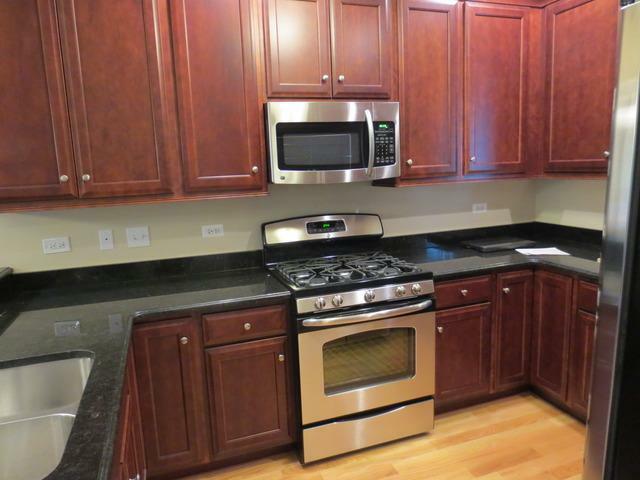 GOURMET KITCHEN WITH TOP-O-LINE STAINLESS STEEL APPLIANCES, CUSTOM CABINETRY & GRANITE COUNTER TOPS. COZY FAMILY ROOM WITH FIREPLACE! DINING ROOM WITH SLIDING GLASS DOORS TO YOUR YARD. 2ND FLOOR LAUNDRY HOOK-UP! FULL BASEMENT WITH 9' CEILING, HIGH EFFICIENCY HVAC. 2 1/2 CAR GARAGE. **LOW MONTHLY ASSESSMENTS! 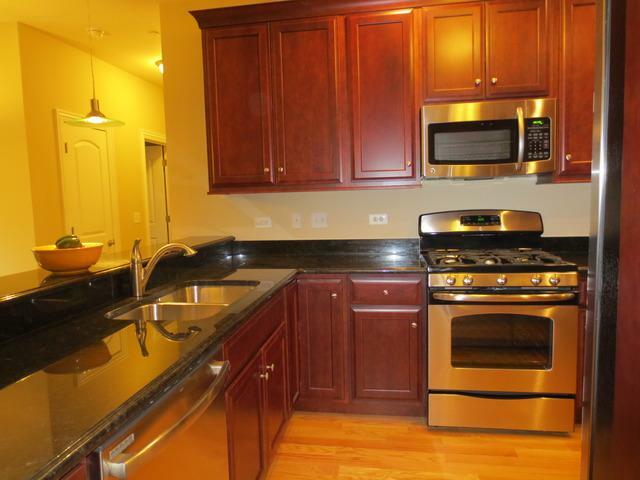 ** GREAT LOCATION; CLOSE TO MOST MAJOR EXPRESSWAYS, SHOPPING & ENTERTAINMENT. PRE-APPROVED BUYERS ONLY NEED APPLY. PRICED BELOW CONSTRUCTION COSTS. 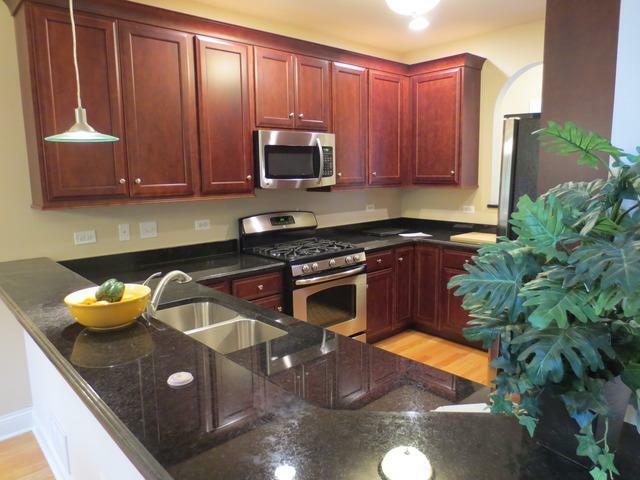 INVESTORS WELCOME, RENTED AT $2500/MO ~ LEASE EXPIRES 6/14/19. MARKET TIME IS DUE TO LEASE IN PLACE.